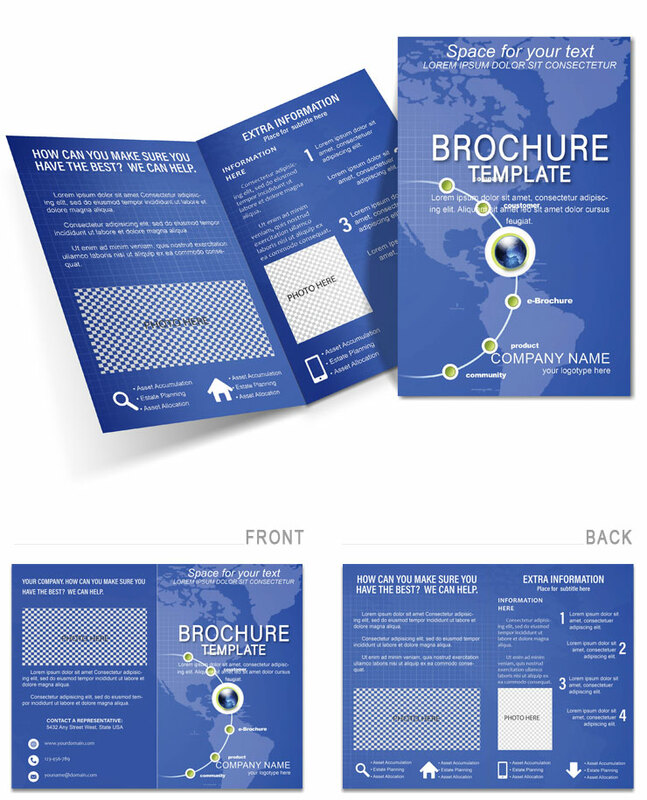 Network of Business Brochure template is a community of businessmen and leaders interested in growing their business. Download Brochure Network of Business template will provide important information about the organization, company, companies, and their existence. Your future companions themselves will find you.